I have a lot of books from David Hawkins, but I especially love this book because it dives into the topic of consciousness and I read about a technique called muscle testing that I use a lot in my coaching. This technique alone has impacted many of the key decisions I’ve made to grow my business into an empire and to help clients get to the root causes of their biggest problems. The Alchemist is one of the best-selling books of all time and it’s a really fun read. I love this book because it takes an interesting fictional story and teaches some extremely profound life lessons that can be easily applied into your own life and into your business. This book will inspire you and give you the energy to go after your dreams no matter how big they are. The best thing about this book is that it gets you present and laser-focused. I really believe it is a life changing book because no matter what you have going on in your life or business, this book will show you there’s a way to appreciate every moment. The life lessons are powerful and the teachings are super clear. It changed my perspective on a lot of things and I highly recommend it. At one point in my life, I read a book a week for 33 weeks straight! 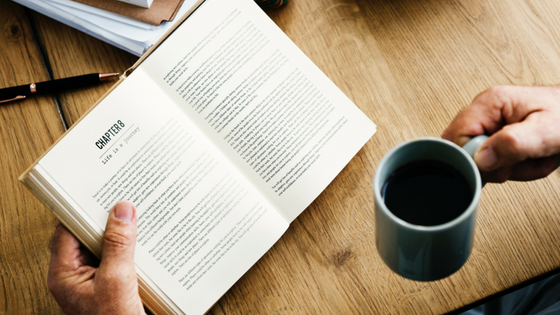 That’s because books have such a profound impact on us as coaches and entrepreneurs and I encourage you to check out the books I’ve mentioned in this blog post for ideas and inspiration. This way you’ll grow a much more enjoyable and impactful coaching business. ps. What are some of your favorite books and which ones would you recommend I check out? Please let me know and share something you learned from this blog by posting a comment below!